Passionate dancing in northern country! Sapporo, the city of snow during winter, becomes lush with green in June. 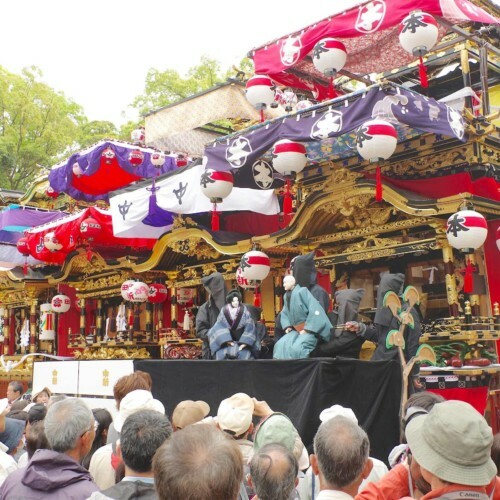 In this city, the amazing festival YOSAKOI Soran is held in and around Menuki Street and Odori Park. This festival began in 1992. 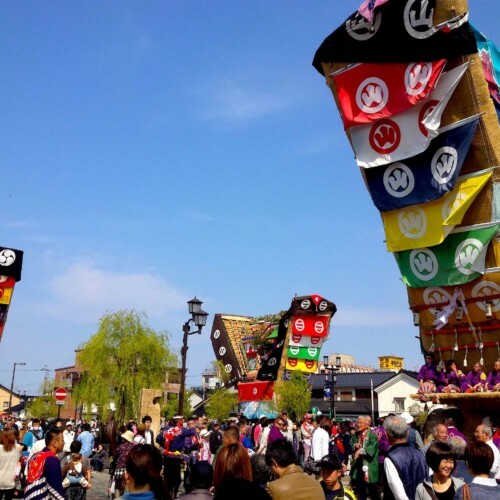 Its roots lie in the Yosakoi Festival of Kochi prefecture and is a unique blend that incorporates Yosakoi’s original percussion instrument naruko, and Hokkaido’s folk song Soran-bushi. Both the instrument and the folk song are famous on their own and known by every Japanese native. 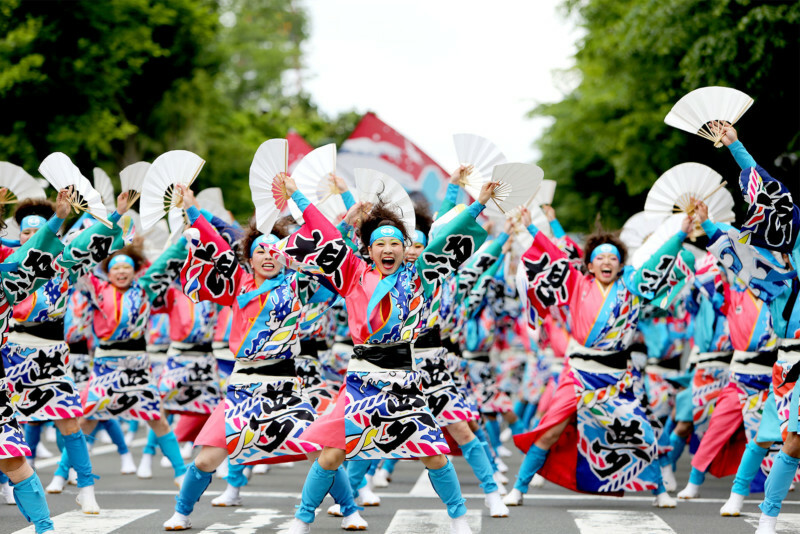 The dancers at this festival are clad in colorful costume and move to the rhythm of Soran-bushi while ringing their naruko. 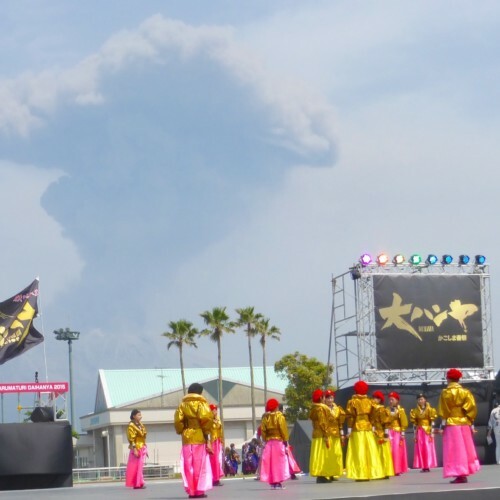 As for the YOSAKOI Soran dance, as long as there is a naruko in hand and Soran-bushi phrase mixed in, anything goes. 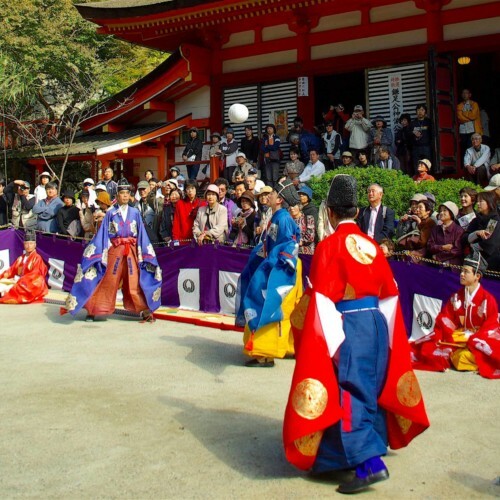 Local residents of all ages enjoy dance, music, costume and performances that vary as much as there are teams. 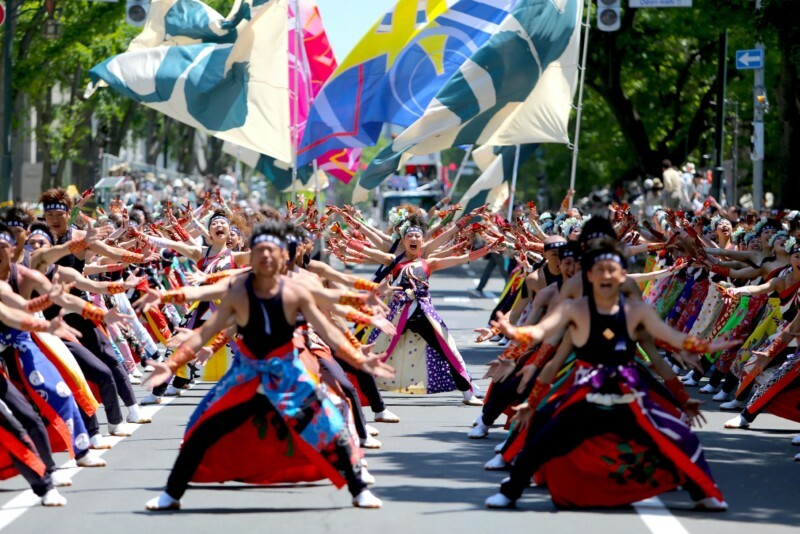 With over 270 teams, 27,000 participants and nearly 2,000,000 festival goers, this festival is spreading past the borders of Hokkaido and Japan to all reaches of the world and continues to spread across generations. 1. 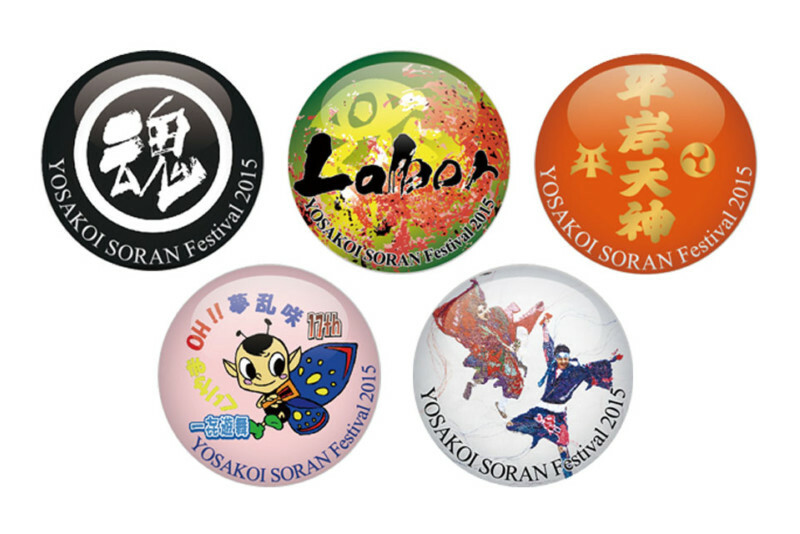 Participate in YOSAKOI Soran! 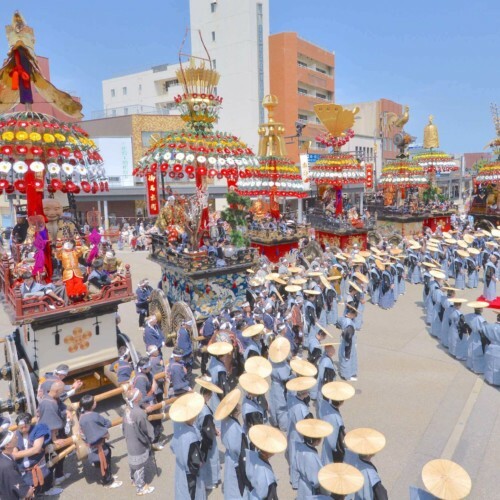 You are more than welcome to participate in this festival and there is no better opportunity than at Waodori Square. 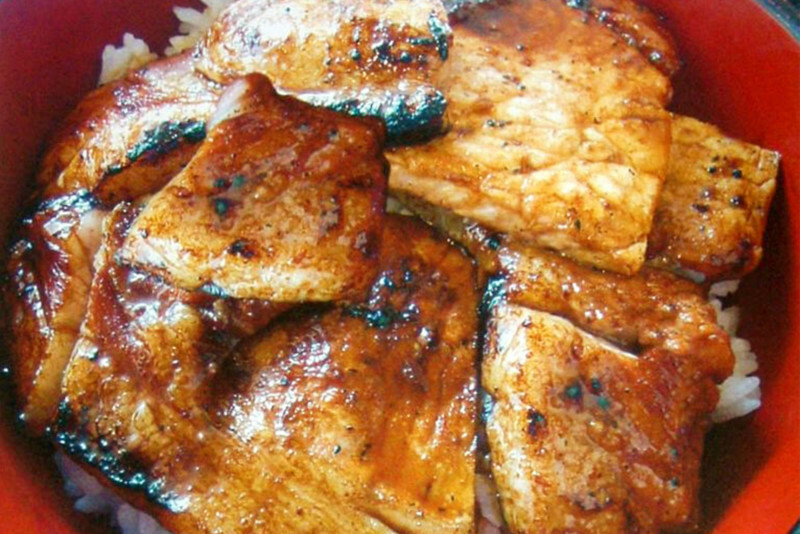 There are naruko for rental so you can follow along and get your groove on. It all happens on Saturday afternoon. Also on Saturday, as a real treat, you can even dance in the Main Parade after attending a one-hour long practice on the same day. It is free to enter as long as you sign up, which you can do prior or on Saturday. They have both traditional happi coats and naruko for you to use. Give it a try! 2. 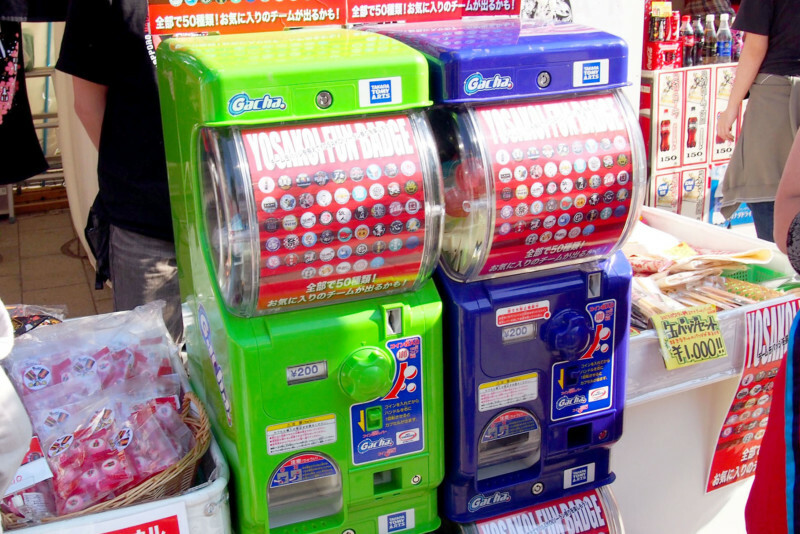 Get your capsule toy Gachagacha as a souvenir! There are plenty of goods, such as T-shirts, towels, key holders and more. 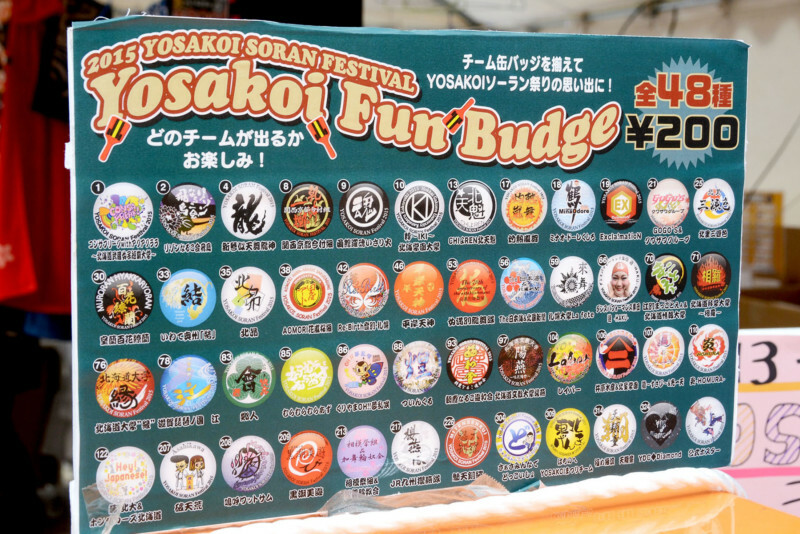 There are even originally made pins that include the design of the participating teams that sell like hot cakes. They come in capsule toys called Gachagacha, so which one you get is a surprise. The fans and hand towels with traditional Japanese prints are very popular amongst overseas visitors. 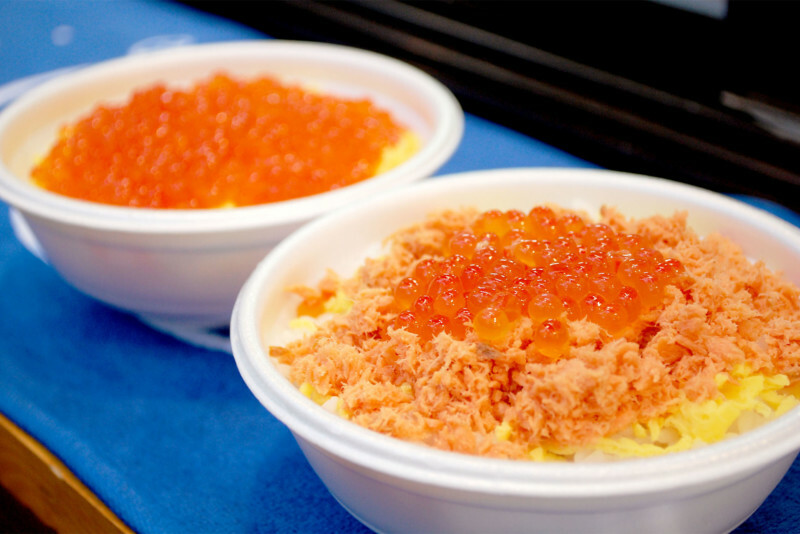 At the Kita Food Park, you can try a wide variety of Hokkaido delicacies like ramen, mutton BBQ (named after Genghis Khan, pronounced “Jingis Kan”), Salmon roe rice bowls and hair crab soup. 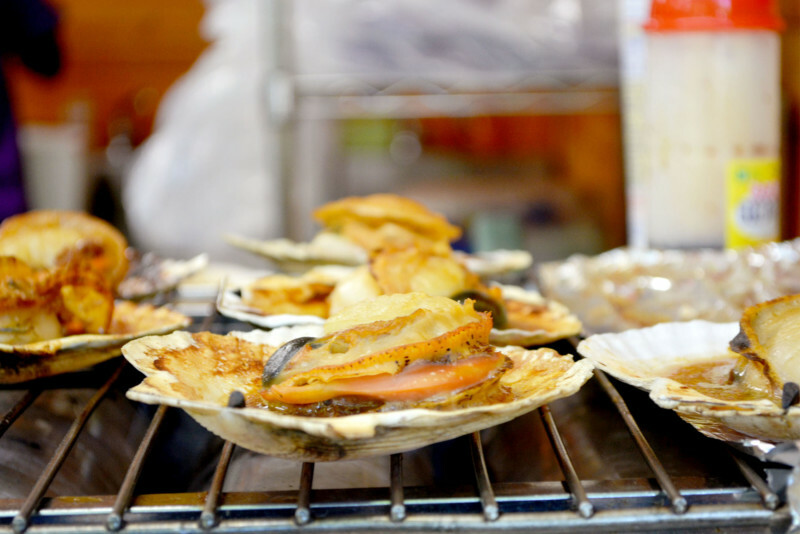 There are food stalls all over the park including famous foods from other parts of the country so be sure to try whatever catches your eye. 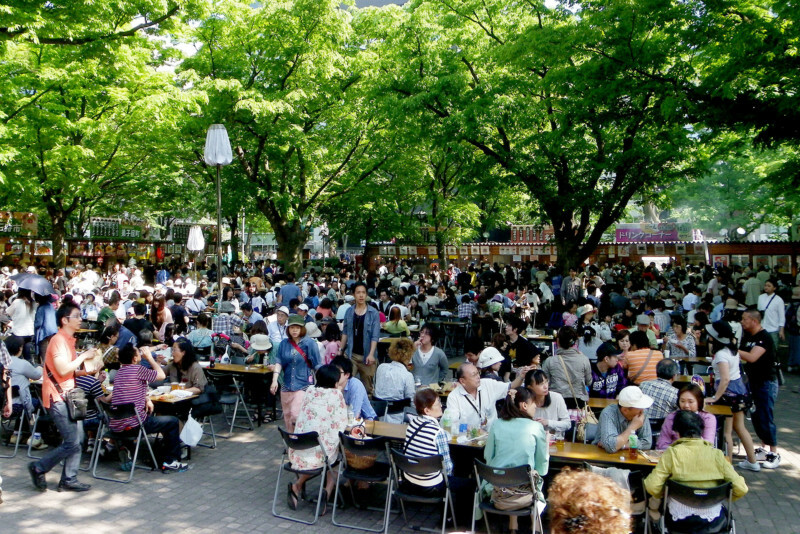 The food park is on the two western blocks of Odori Park near the festival grounds so you can’t miss it. Place To get to the main venue on Odori street, get off at Odori Station on the subway Tozai, Namboku, and Toho Lines. Exit number 5. From the Nishi 11chome Station on the Tozai Line, please exit from exit number 4. To get to the main venue on Odori street, get off at Odori Station on the subway Tozai, Namboku, and Toho Lines. Exit number 5. From the Nishi 11chome Station on the Tozai Line, please exit from exit number 4. Born in Shizuoka. 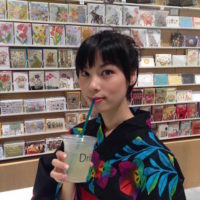 I love Sushi, Sake, Shrine, Stationary and Stage!